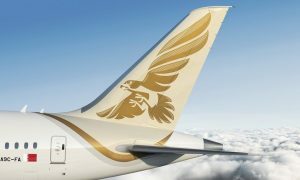 Gulf Air, the Kingdom of Bahrain’s national carrier, announced the appointment of Captain Suhail Abdulhameed Abdulaziz Ismail as the airline’s new Chief Operating Officer, effective February 2018. 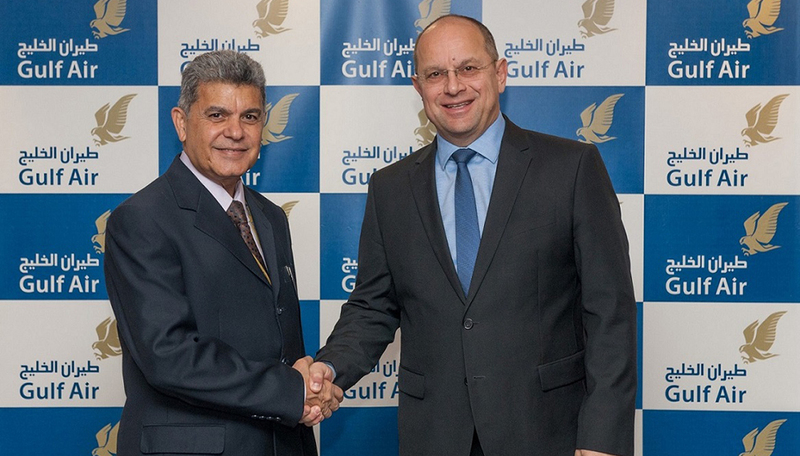 Mr. Krešimir Kučko, Gulf Air Chief Executive Officer and Captain Waleed Abdul Hameed Al Alawi, Gulf Air Deputy Chief Executive Officer welcomed Captain Ismail to his new post. 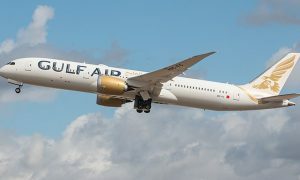 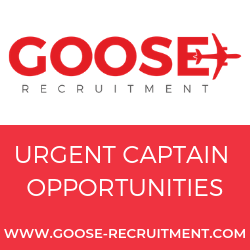 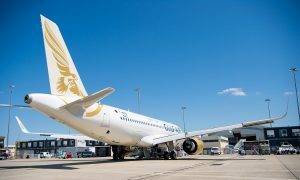 They jointly shared the airline’s Board of Directors and executive management team’s well wishes and confidence in the added value Captain Ismail will bring to Gulf Air’s business.